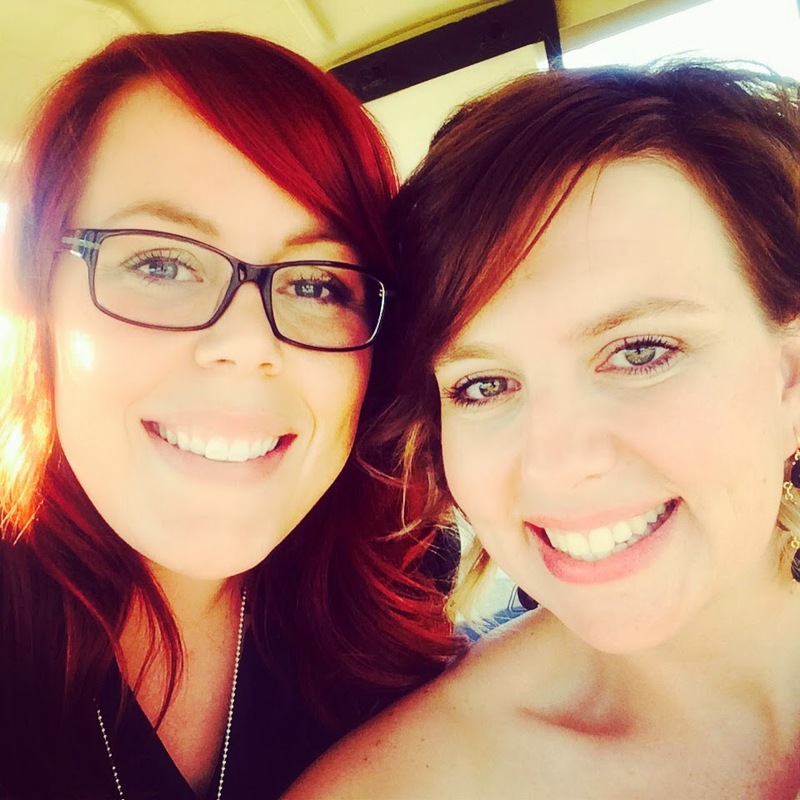 Shear Love Salon: Double facial!! 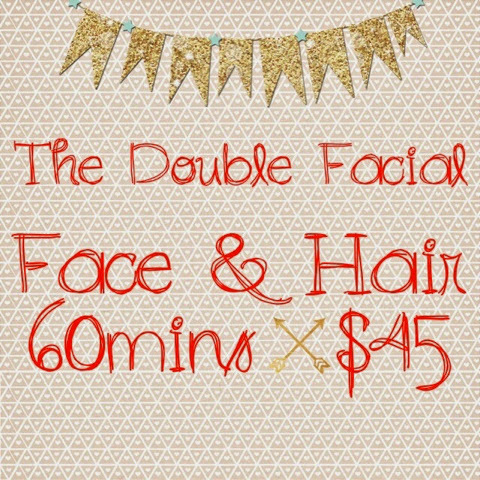 Introducing 'The double Facial' A facial for your skin as well as your hair! 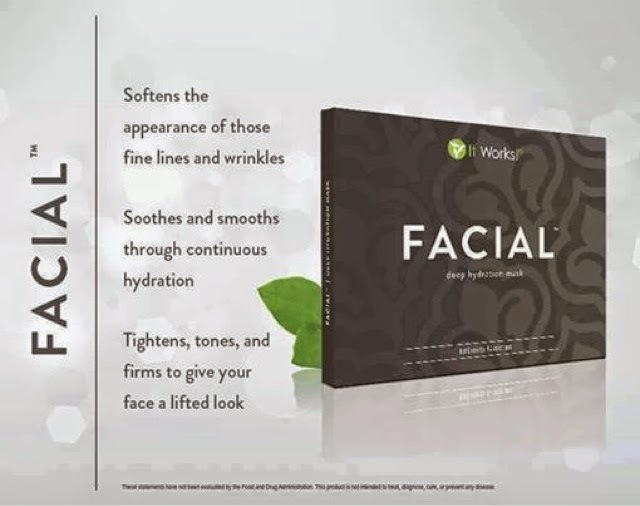 The facial for your face is an applicator that will tighten and tone as well as smooth out any fine lines. While you are relaxing with the applicator why not nourish your hair at the same time with a professional hair facial that will leave the hair stronger, help prevent split ends and leave your hair feeling amazing! 480-772-9210 call/text/comment and ask for The Double Facial! !